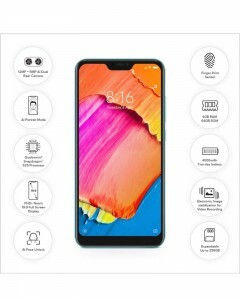 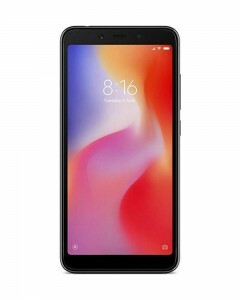 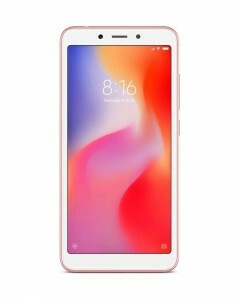 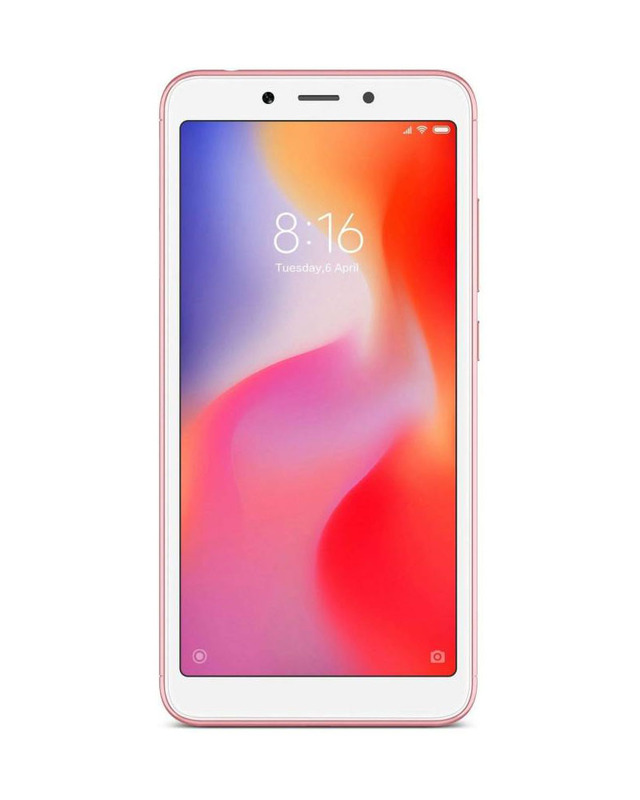 The Xiaomi Redmi 6A is powered by 2GHz quad-core (4x2GHz) processor and it comes with 2GB of RAM. 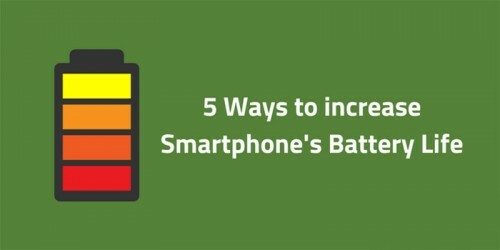 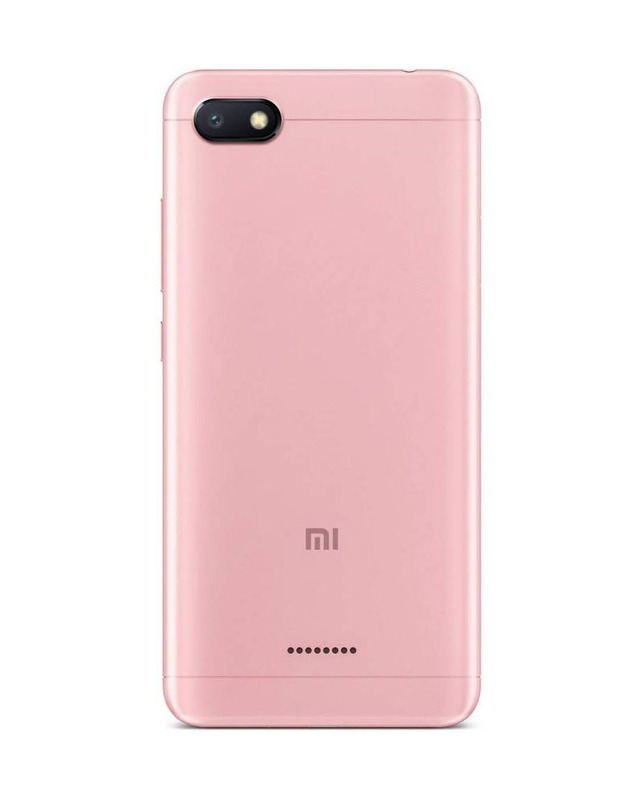 The phone packs 16GB of internal storage that can be expanded up to 256GB via a microSD card. 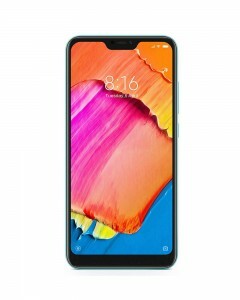 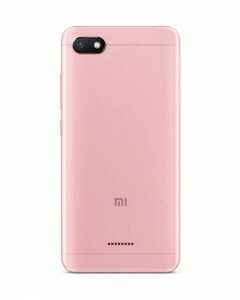 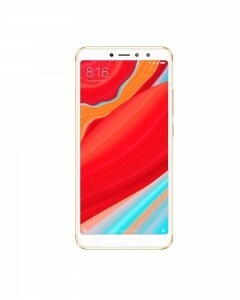 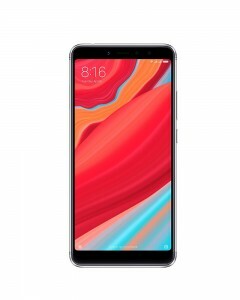 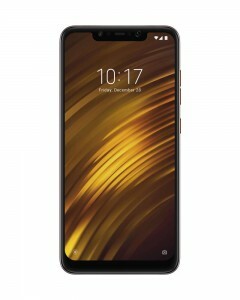 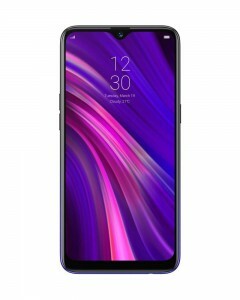 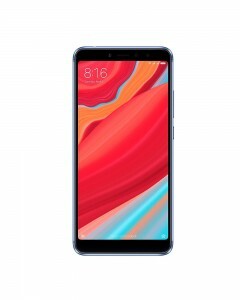 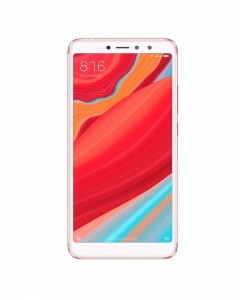 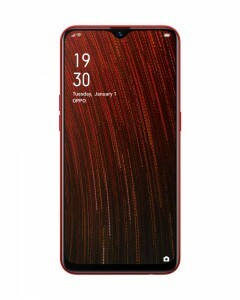 As far as the cameras are concerned, the Xiaomi Redmi 6A packs a 13-megapixel (f/2.2) primary camera on the rear and a 5-megapixel front shooter for selfies.